InfoSAWIT, JAKARTA – Unilever and palm oil plantation company belonging to the government, PT Perkebunan Nusantara (PTPN)signed Memorandum of Understanding (MoU) to cooperate in the palm oil factory and with the smallholders in Indonesia. The cooperation is to accelerate the sustainable palm oil production based on no deforestation, no peat, and no exploitation policy. Through the partnership, it is hoped that the smallholders could increase their harvest and get better lives. As part of the partnership, PTPN would give access to Unilver to go to and see the factory and database of the smallholders as the suppliers to PTPN. Unilever would develop, fund, and technically guide the factory and the smallholders to get sustainable certificate. The support is hoped to ensure that the smallholders would be better in the palm oil chain of stock and increase their ability and capability to produce social and environmental palm oil. Chief Supply Chain Officer, Unilever, Marc Engel said, Unilever wants to socialize sustainable palm oil by involving in the partnership to help the smallholders and increase their harvest, and in the same time, they protect the environment and the local people,” he recently said in the official statement to InfoSAWIT. MoU with PTPN is the first time to run produce-protectmodel in bigger scale. It is hoped, the partnership would be positive in Indonesia both in the environment, social and economical aspect. These make the partnership special. 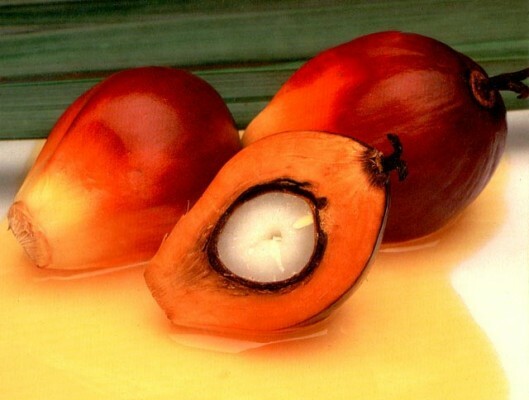 PTPN is the nation’s company and the big company in palm oil industry that cooperates with smallholders widely. The MoU with Unilever could be an important support for the smallholders to implement sustainable business and agricultural practices. Besides the cooperation would give them access to get training and skill needed in the transition process. “As the main company, PTPN III cultivates about 61% of its total plantation for palm oil areas in 10 subsidiaries – some of them have got Roundtable on Sustainable Palm Oil (RSPO) and Indonesian Sustainable Palm Oil (ISPO) certificates. We are committed to continue sustainable palm oil cultivation,” Operating Managing Director, PTPN III Holding Company, Erwan Pelawi said.